As many before me have observed, God’s people are people of the Word. It is no trifling coincidence that God chose to give us His revelation in print. 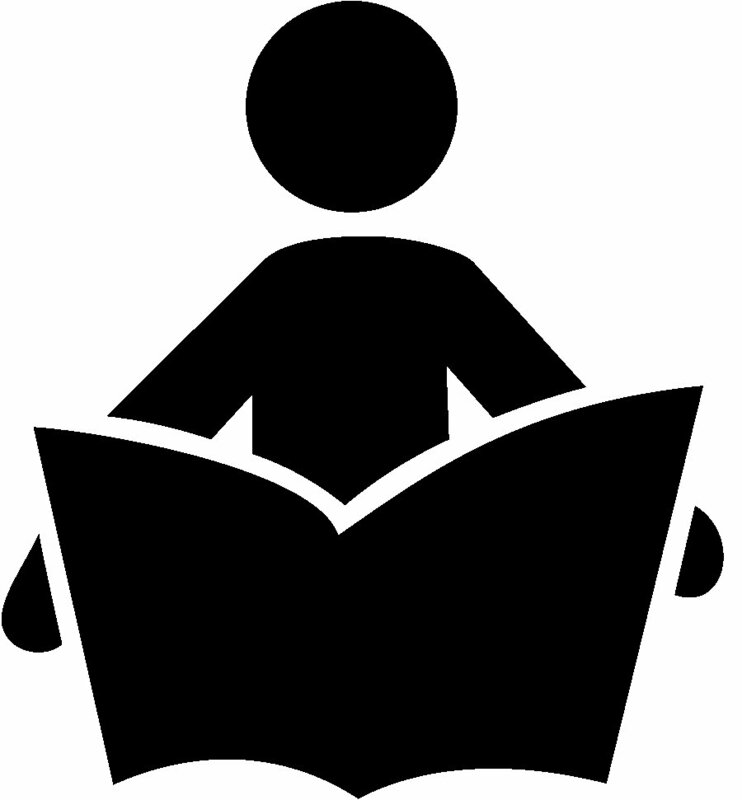 As a Christian, I have the Book of Books, and in that book, I am exhorted – nay, commanded – to love God with my heart and my mind (Matt. 23:34-40). I am to use my intellect. I am to sharpen it for the love and glory of my God. And what better way to do that than through reading? Christians should be readers. We should read and meditate on the Bible, of course, but we should also read theology. Good theology systematizes and explains the Bible in ways we would be pressed to come up with on our own. Few of us are a Jonathan Edwards, John Owen, J. I. Packer or John Piper, and we would be wise to learn from them. Most of us know we should read the Bible and theology. But what about other subjects, like literature, history, biography, science, and culture? And what about books by non-Christians? I think we should read widely, and yes, that includes reading non-Christians. I don’t want to be one of those people. That’s not what the life of a Christ-follower should look like. By God’s grace, I’ll number myself among the few, the happy few, the band of brothers and sisters who rebel against the status-quo. A breathtaking finale for the first truly great superhero saga in the history of film. Terrific casting. Pulse-pounding action. Powerful storytelling. And an epic score from music-maestro Hans Zimmer. 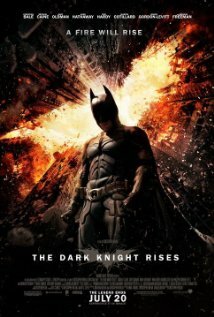 The Dark Knight Rises is the greatest thing to hit theaters so far this year – and I doubt anything will surpass it. Viva la Nolan! “Over against such inconsistent objections, we want to love. We love one another, and we seek to live this way. But does not the Bible say that we are to love our enemies and pray for those who persecute us? Yes, it does, and yes, we do. But love is defined by God and not by Hallmark cards. Thus far, I have only spoken about those who labor with me in this ministry. But because the tone of my writing is a big part of why objections are raised, let me end this short book on a more personal (and serious) note. The argumentation has already been laid out. But there is an autobiographical element in this that should explain to everyone who has ever wondered about the tone of my writing – where does that edge come from? What got under his skin? If you think I have faults, you are certainly right, and I can assure you that it is probably far worse than you think. But shoplifting is not one of them, and neither is nastiness. I am a sinner, but happily my critics at a distance have collectively decided to leave all my real problems alone. The motivation for all that they do criticize is love. Love that refuses to defend that which is loved is not biblical love at all. Such a sentiment is actually self-absorbtion. Love that shuns a fight is an oxymoron, and so I turn the charge around. The modern evangelical world says peace, peace, but there is no peace. Neither is there love. I love the right worship of our triune God, the God and Father of the Lord Jesus Christ, and the Holy Spirit of both. I love the Church, despite the make-up she is currently using. I love the Scriptures, and the message of free grace it brings to a race steeped in idolatrous folly. I love my wife, children, and grandchildren. Though I haven’t seen them, I love my great-grandchildren and want my descendants to have a place to live in this world where they can worship God with more than three chords. I love my parents, brothers, sister, cousins, nieces, and nephews. God has given us a heritage that I intend to love fiercely until I die. I love the Reformed faith – both its glorious past and yet more glorious future. I’ve always appreciated satire. For me, it is and always will be the supreme form of humor – not only do we get the laughs, but we get the point, too. And it usually hurts. Enter Douglas Wilson and his book, A Serrated Edge. My copy arrived in the mail last week, and after reading it, I wanted to stand up and cheer. It’s just that good. If you’re unconvinced that satire can (and should) be used by Christians, read this book. You will be convinced. If you’re tired of all the metaphorical knuckle-rapping, and wish to arm yourself with a scriptural defense of satire, read this book. You will be armed. And of course, if you’re just looking for good writing, saturated in Bible and peppered with wit, you won’t be disappointed either. This book has all three. Over the course of 120 pages, we’re treated to a “brief defense of biblical satire and Trinitarian skylarking.” Brief it may be, but not for lack of substance. Wilson makes his case and he makes it well: satire is a kind of preaching. It is pervasive in Scripture. And it handles the follies and sinfulness of man with less than perfect tenderness. Contrary to popular evangelical opinion, there are times when giving offense is the proper (i.e. 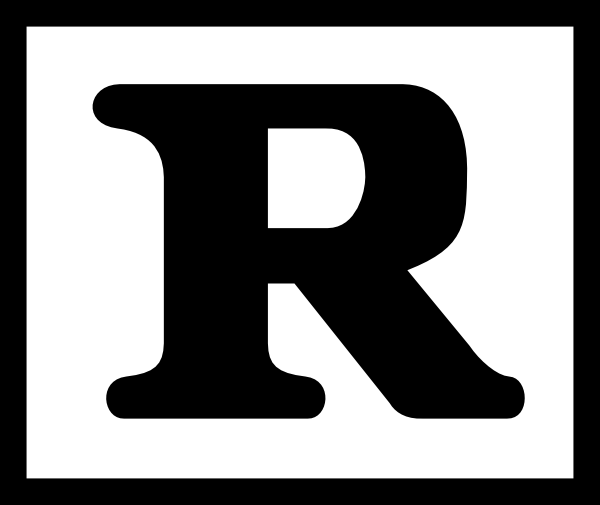 biblical) response to controversy. Christ himself demonstrated this when confronting the ecclesiastical obstinacy and pride of the scribes and Pharisees – calling someone a white-washed sepulcher isn’t exactly the way to make friends. Clearly then, to say that satire is not found in scripture is indicative of extreme ignorance, incredible obstinacy, or a severe case of HSRS (Highly Selective Reading Syndrome). And develop it he does. 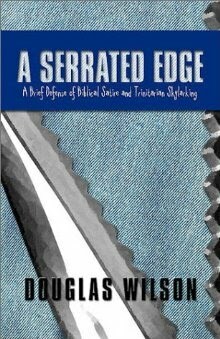 Readers familiar with Wilson’s writing will not be surprised to hear that A Serrated Edge is a funny book. Very funny. It’s an argument, yes, but a jolly humorous one: Wilson isn’t one to let a good joke (or jibe) go, and his joie de vivre is largely what makes the book so enjoyably engaging. I can’t help but think that he wrote the entire thing with a wink in his eye and a grin on his lips. A.W. Pink on Private Judgment – That’s two Pink quotes I’ve shared this week. Yeah. I’m what you’d call a fan. High Anxiety – Uh-oh. Big uh-oh. Suffer Well – Michael Wright shares a thought-provoking excerpt from Joe Thorn’s excellent book, Note to Self. Book Review: The Road – Josh shares his thoughts on Cormac McCarthy’s brilliant post-apocalyptic novel. And here’s the thing: I’ve recommended the book to three people now, and each one of them has enjoyed it. So why not pick it up yourself? You won’t regret it. Not Baby Talk – Good words from Frank Turk. Looking forward to the follow-up posts. Hey Boston: Leave Chick-Fil-A Alone – I’ll second that. Kudos to Dan Cathy and Co. for standing firm in their convictions; as another blogger said, this makes me hungry for chicken.